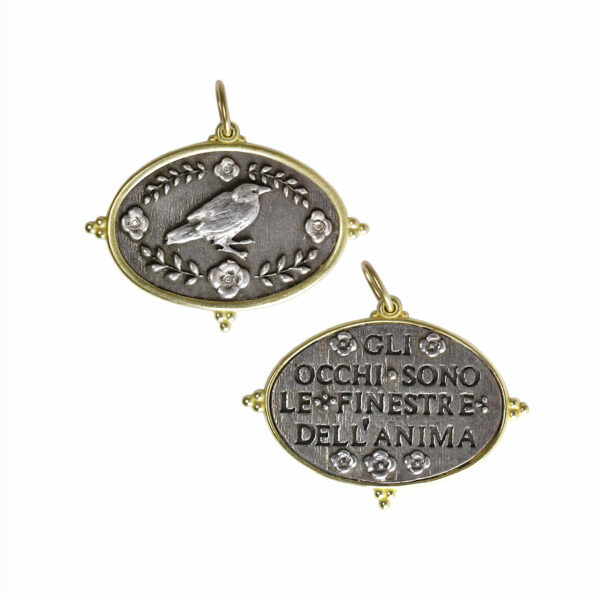 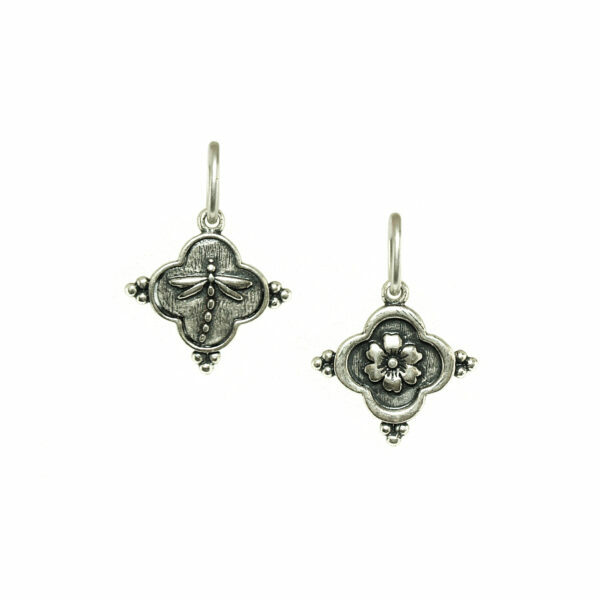 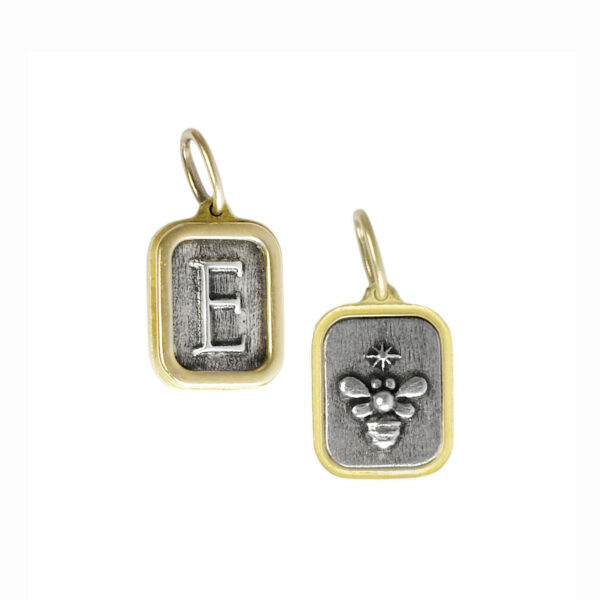 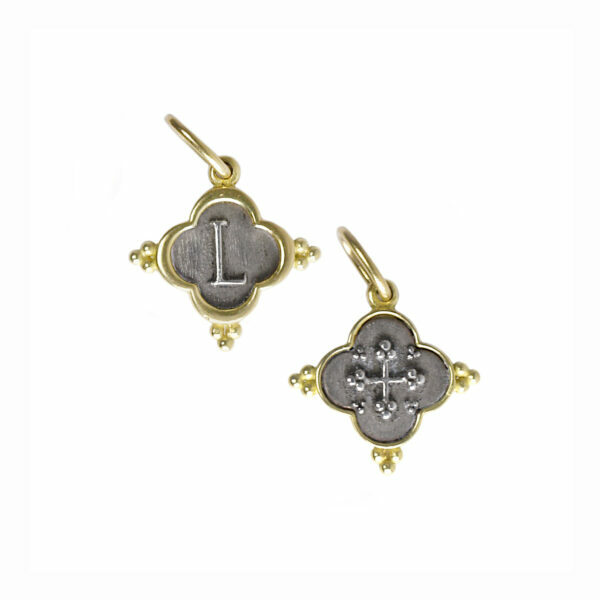 Express yourself with Erica Molinari’s double sided charms. 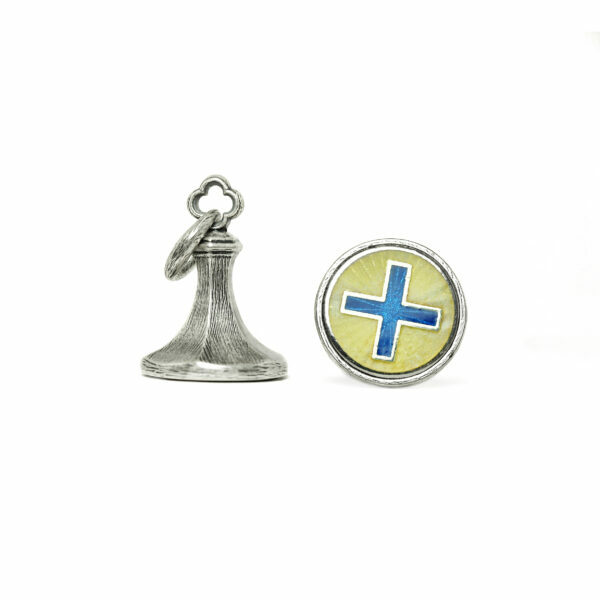 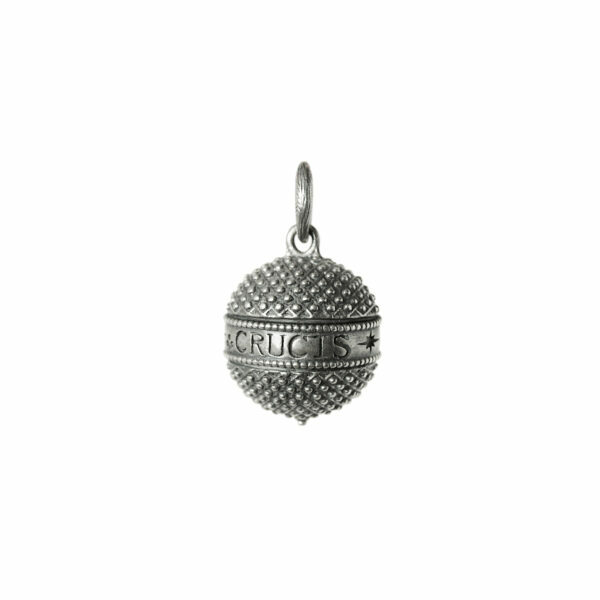 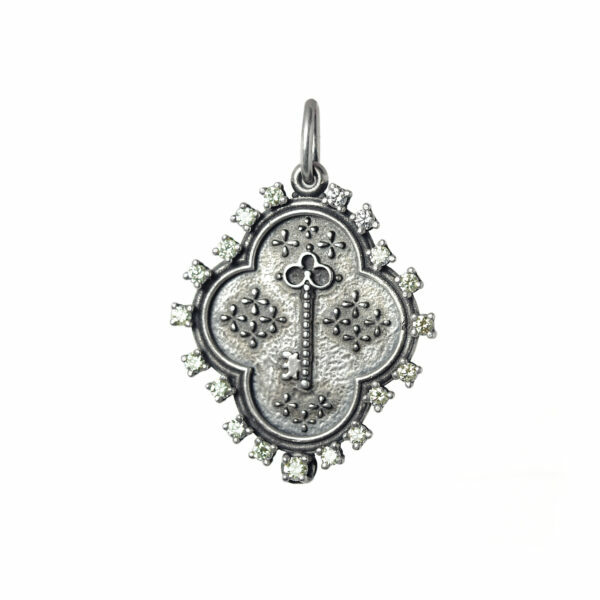 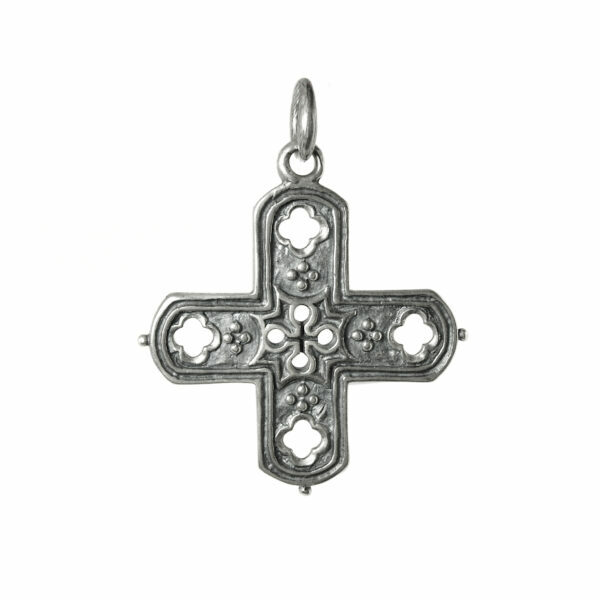 This cross charm features the seven deadly sins in Latin on the back. 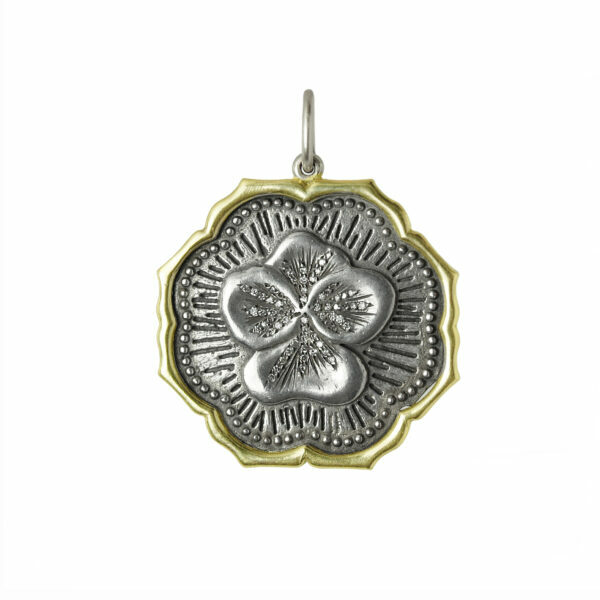 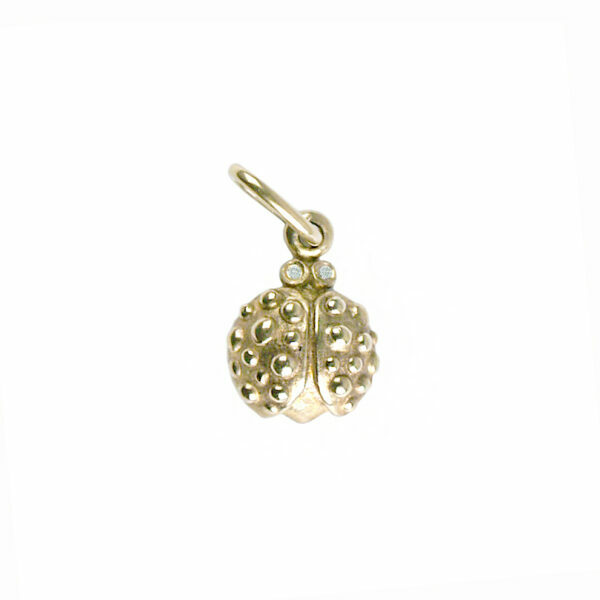 Charms are sold as a pendant only and do not include a chain. 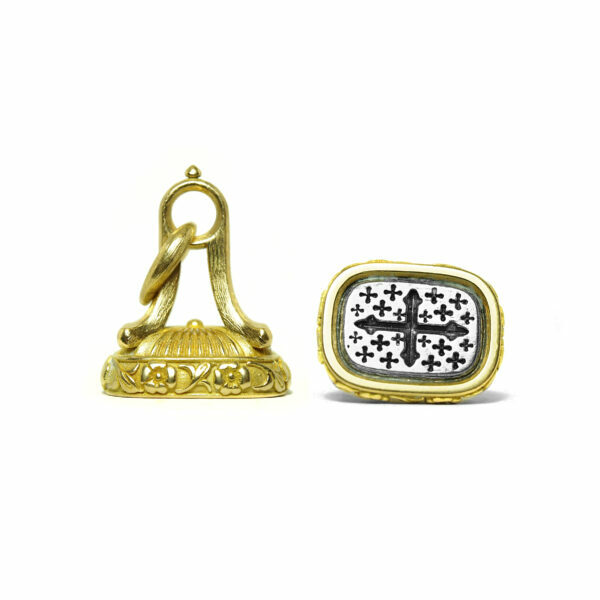 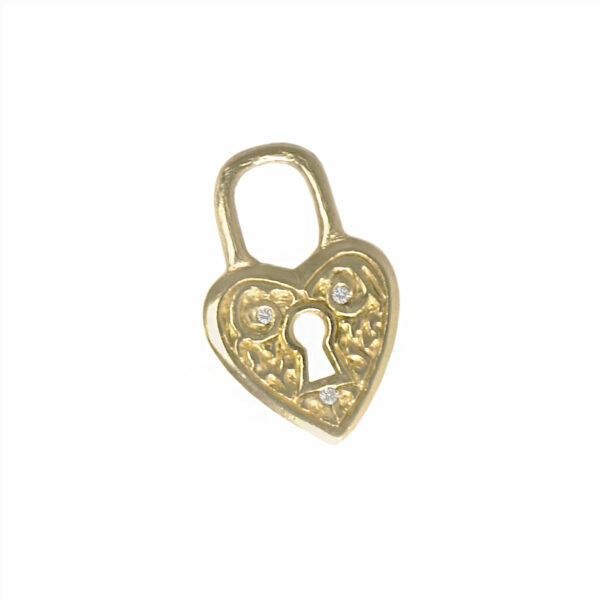 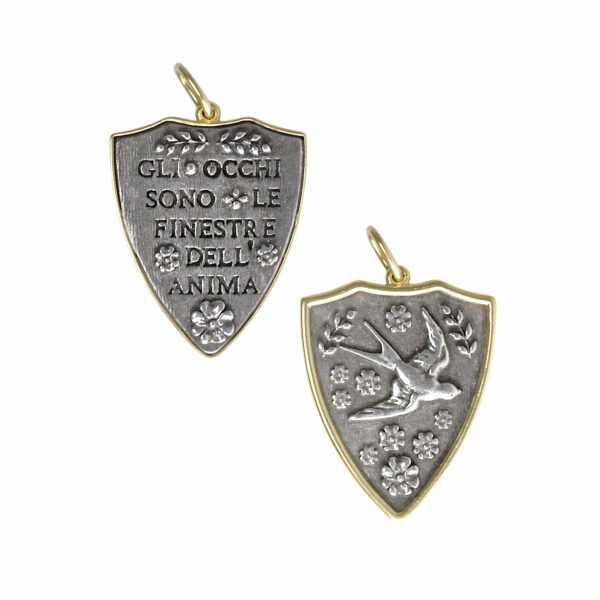 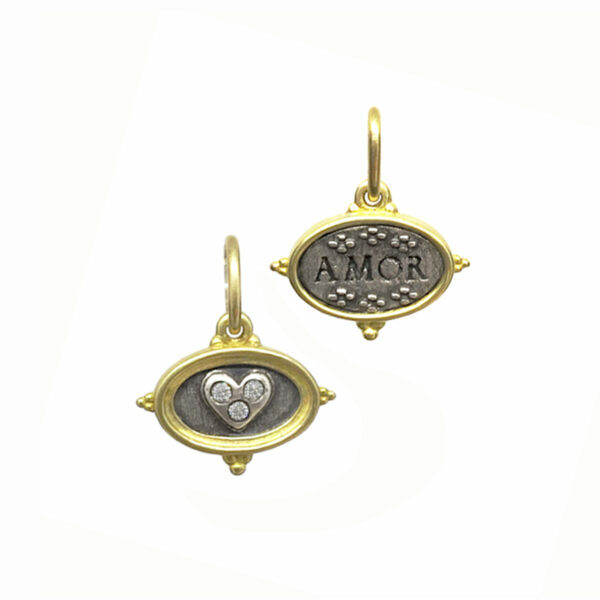 The picture shows both the front and back of the charm.